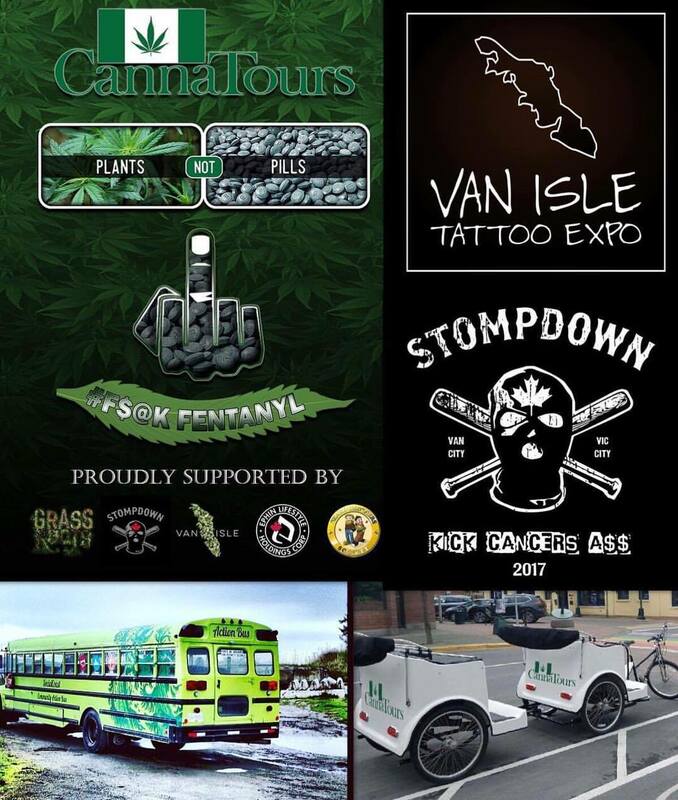 Canna Tours will be at the Van Isle Tattoo Expo happening in Victoria on September 29 – October 1st at the Victoria Conference Centre. Saturday (1pm and 4pm) and Sunday (12pm and 3pm), our "Canna-Bus" will be taking our guests to some of the cities premier cannabis dispensaries. Victoria has over 30 plus medical marijuana dispensaries making it one of the largest per capita in the world when it comes to cannabis collectives. To sign up in advance for a dispensary tour email info@cannatours.com. HIGH TIMES taught the world to grow, and put on an amazing cannabis experience, The vendor section was filled with many awesome cannabis companies and was a great way for us to network with like minded business owners. The music line up was great!! House of Pain, Magic, Little Kim, Illvis Freshly, Wycliff Jean and many more all killed it! We can not wait for next year as we know with a little more preperation, this is going to be a huge event! !